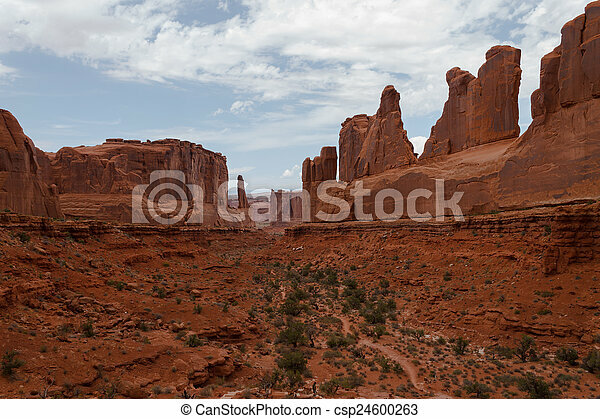 Panorama from Utah. 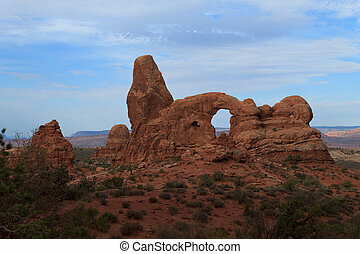 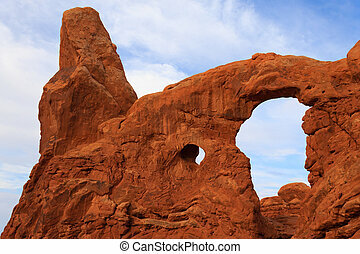 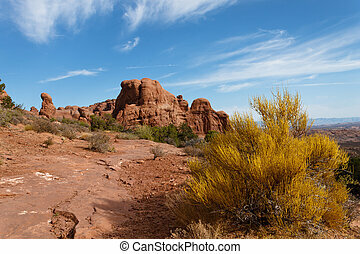 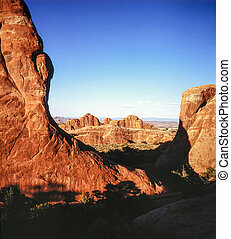 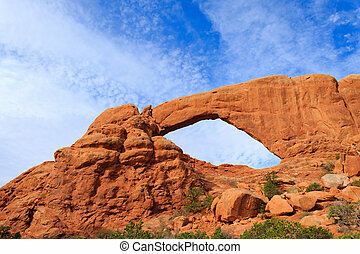 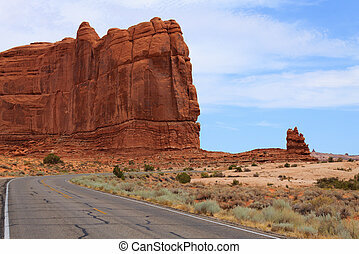 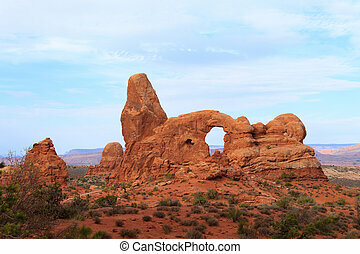 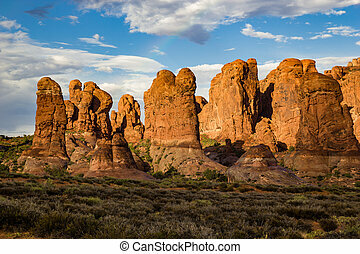 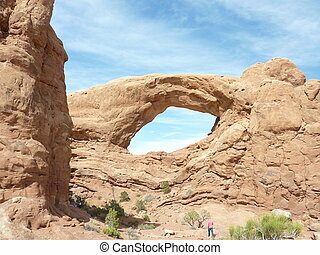 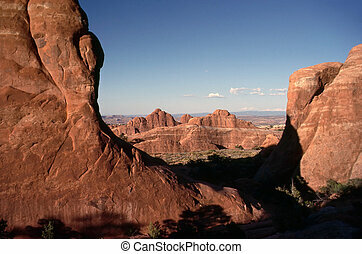 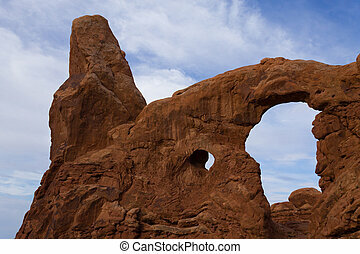 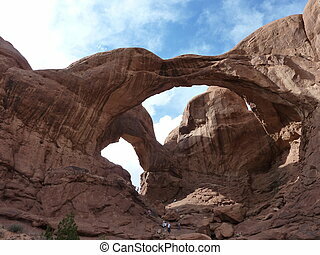 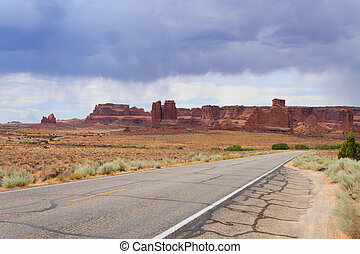 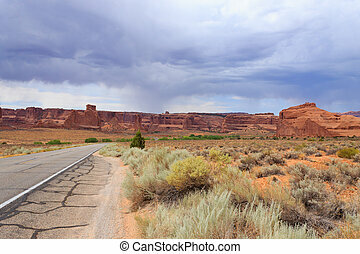 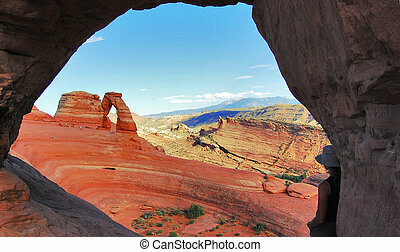 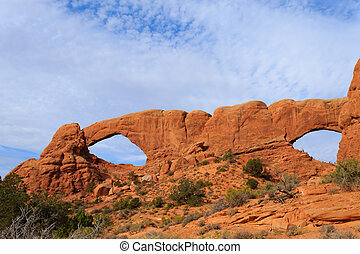 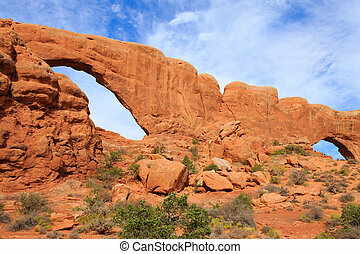 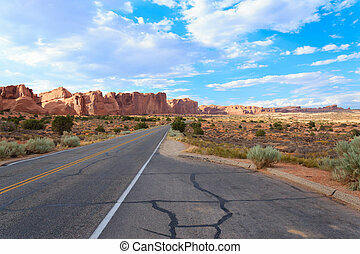 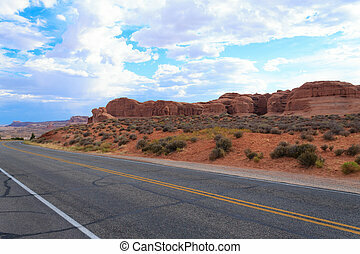 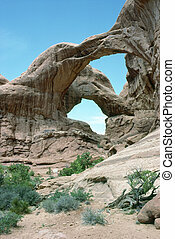 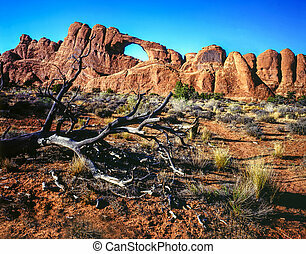 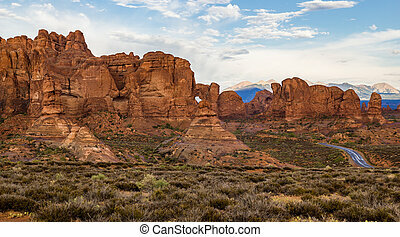 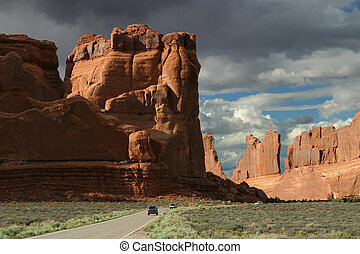 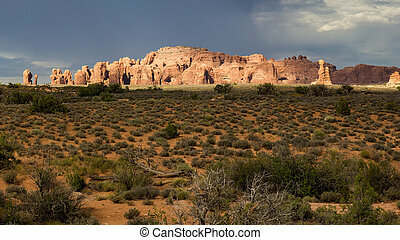 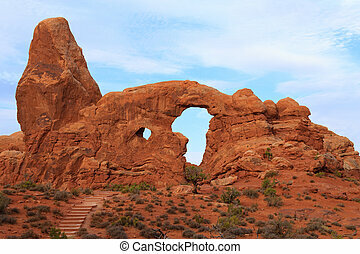 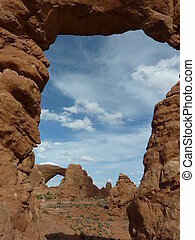 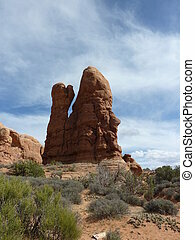 highway through Arches National Park. 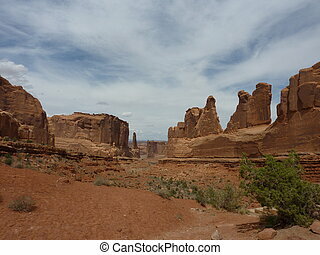 United States of America.